klick hier für die deutsche Version! 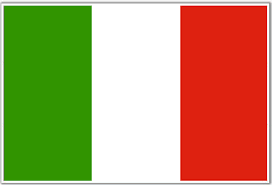 clicca qui per la versione italiana! Prof. Renato Migliaccio and Prof. Martin Guggi got in contact 2010. 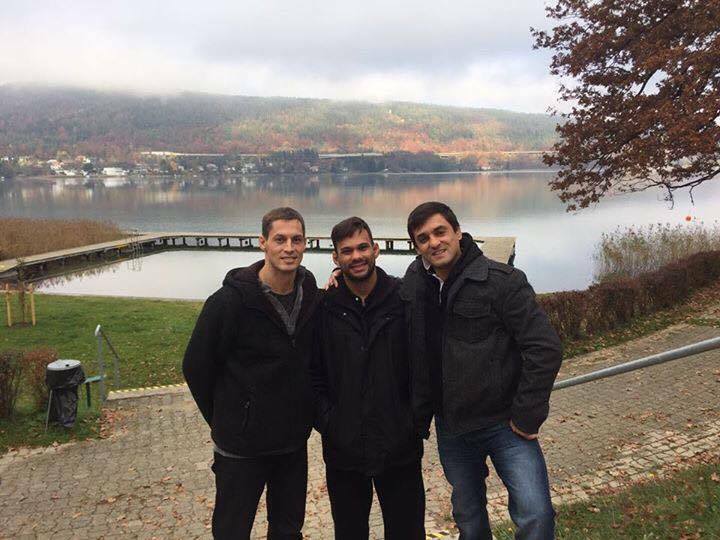 Prof. Michael Hockenjos, a student of Prof. Renato arranged a BJJ Seminar in Germany where the two met for the first time. After Prof. Martin finished his studiens on the university of Graz for physical education, religion and sportsicences he wanted to go abroad to studie more the martial art of Brazilian Jiu Jitsu. Prof. Renato Miglaccio was raised in the Sate of Sao Paulo. It was in the city Ribeirao Preto that Renato Migliaccio would experiment Jiu Jitsu for the first time. 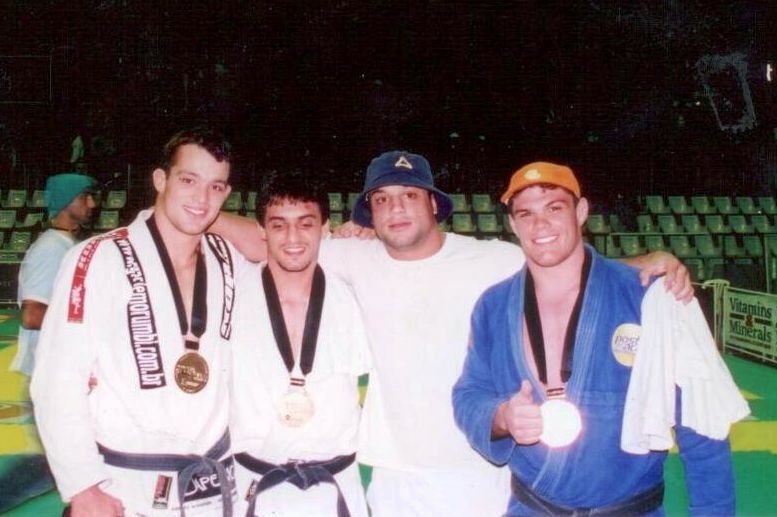 The academy was ran by the famous Roberto Correa, but as Renato was moving to the main city of Sao Paulo Correa proposed Renato to train at Ryan Gracie’s gym. When Mr Migliaccio arrived at the state capital he followed the advice, and there he stayed, training throughout the ranks, from blue belt to black belt. He left Brazil in 2003 to seek new challenges and learn English. during that period he visited many countries giving seminars and competing, mainly in Europe and the North America. It was during this period that he started his MMA career, fighting in New Mexico for the King of the Cage event. After his MMA carrier he was teaching some parts of the US before he moved to California. There he started to open his own BJJ Academy Sampa Brazilian Jiu Jitsu in Glendora, Los Angeles. When he opened his school in 2011 he was running the whole school by himself. Teaching BJJ, Fitness and Kids classes. At this time Prof. Martin came to visit him in Glendora, to train under his guidance but also to help teaching and assisting classes. Martin stayed one year before he moved back to his hometown in Austira/ Klagenfurt to start his own martial arts academy – part of sampa bjj – but under the name of Flowing Arts Academy. If you have a passion for something you are never satisfied. 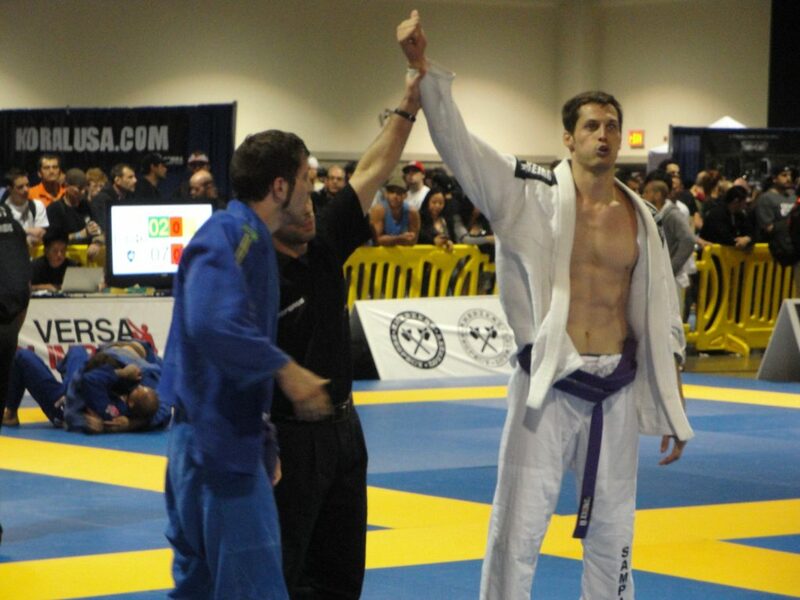 To share their love for the art of BJJ they wanted to get in touch with more people. Teaching seminars in Europe is one way to attract people but another possibility is to meet for more days at a Trainingscamp and start to create and commity of people who want to improve on a regular base together. That’s why in the year 2016 they started to organize their first BJJ intensive Training camps in Klagenfurt/Austria. Supported form other black belts who share the same mission they started to invite everybody who wanted to know more about the Art of BJJ. No politics, no teams, no contracts just pure BJJ Training the hole day long. The camps are designed for beginners but also for advanced students. The goal is to care about the needs of the participants, to give them solutions for their problems in bjj. 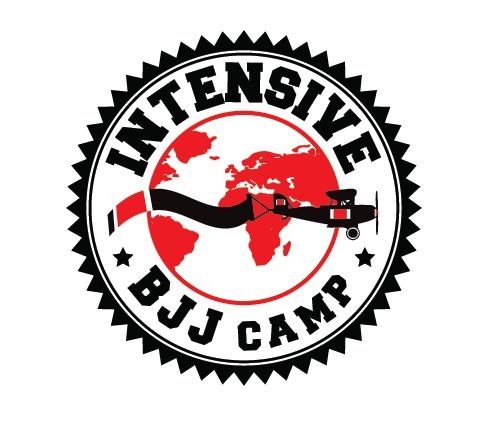 And all this in a friendly environment where everybody fells to be welcome under friends who share the same love and who want to improve as a BJJler and as human being.